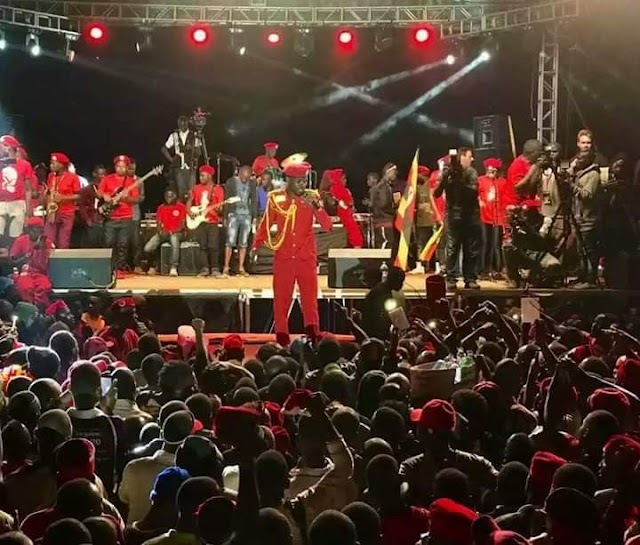 Phaneroo Ministries International leader Apostle Grace Lubega says he has forgiven Bobi Wine supporters for judging him. 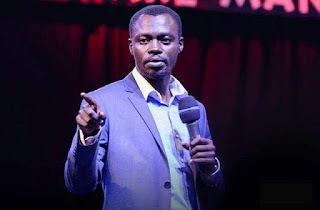 In a statement issued by Phaneroo’s public relations office, Apostle Grace Lubega clarifies on a controversial sermon in which he attacked someone believed to be Bobi Wine, a singer and Kyadondo East MP said to harbor presidential ambitions. “We choose to forgive those that were quick to judge without asking the right questions, and those who used our ministry to further their personal objectives,” wrote Apostle Grace Lubega’s Phaneroo relations office.